Though designed for 200′ of 6mm pull cord, it also functions for your shorter working ropes in the 50-90′ range! 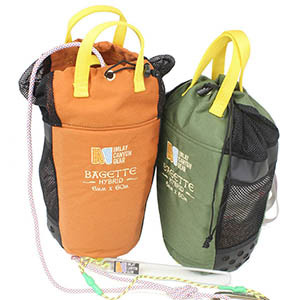 The mesh allows water to flow through, while the foam on one side holds the bag open and keeps bag and cord from seeking the bottom of that pool. The stiff rim, flared top and two big, sturdy handles, make loading the bag easy! 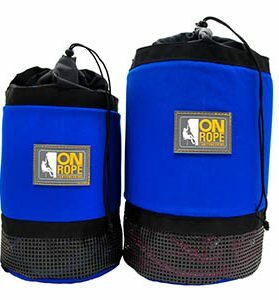 (actual colors not shown) Though designed for 200′ of 6mm pull cord, it also functions for your shorter working ropes in the 50-90′ range! The mesh allows water to flow through, while the foam on one side holds the bag open and keeps bag and cord from seeking the bottom of that pool. The stiff rim, flared top and two big, sturdy handles, make loading the bag easy!